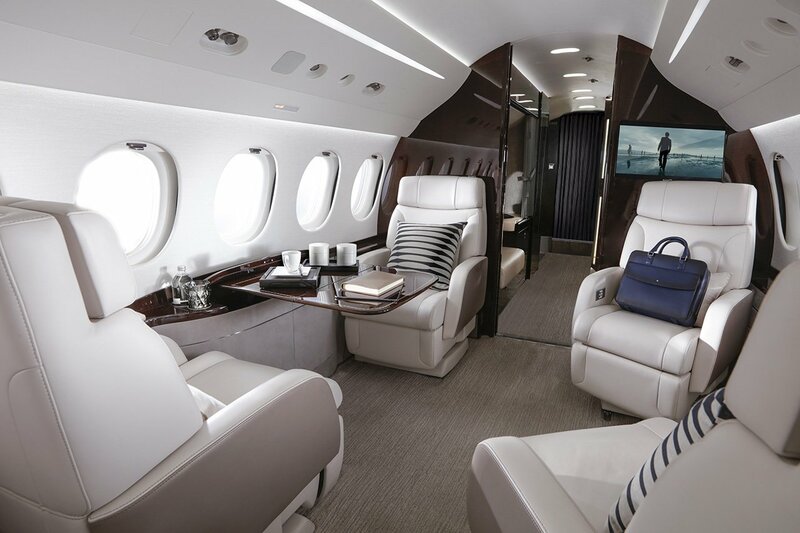 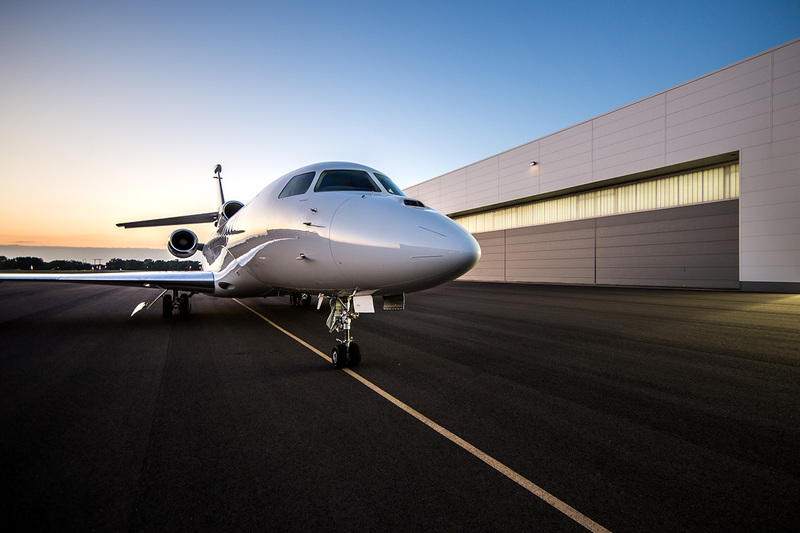 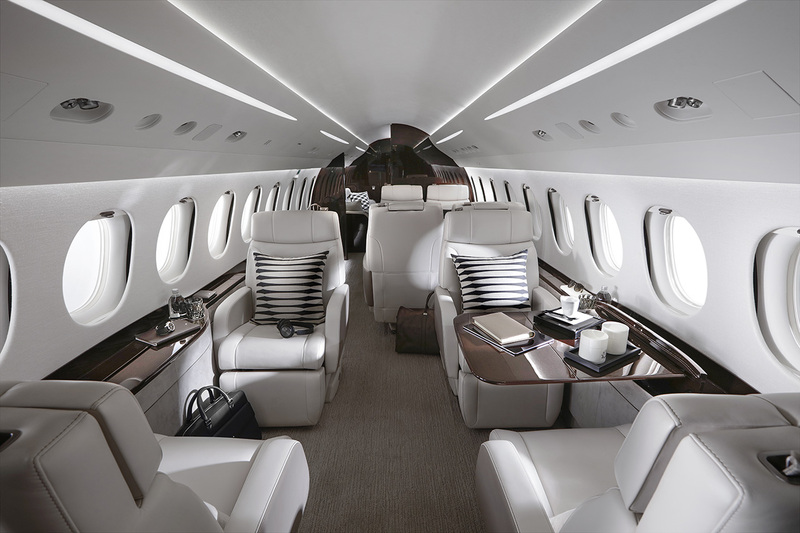 ExecuJet Malaysia will provide Falcon customers a choice of service facilities and complement Dassault's pre-existing support network in the region, including authorised third party service centers and a regional sales office in Kuala Lumpur. 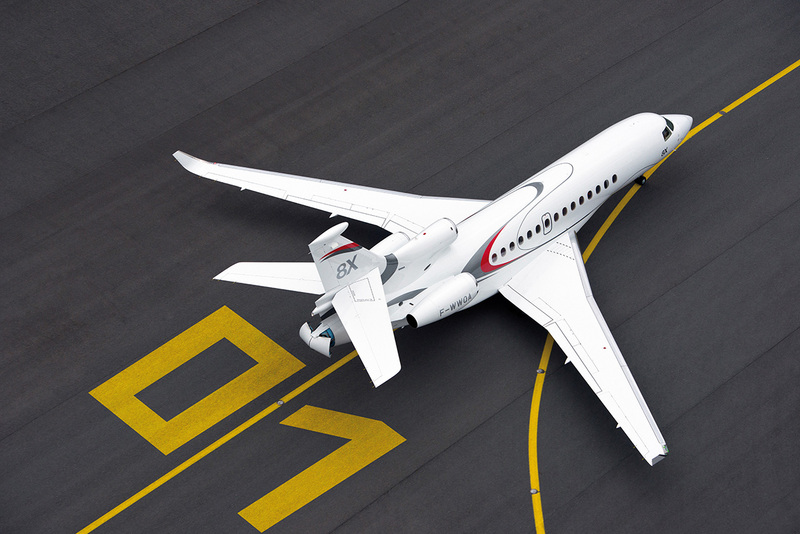 "Malaysia is an important center for business aviation and our largest Southeast Asian market. 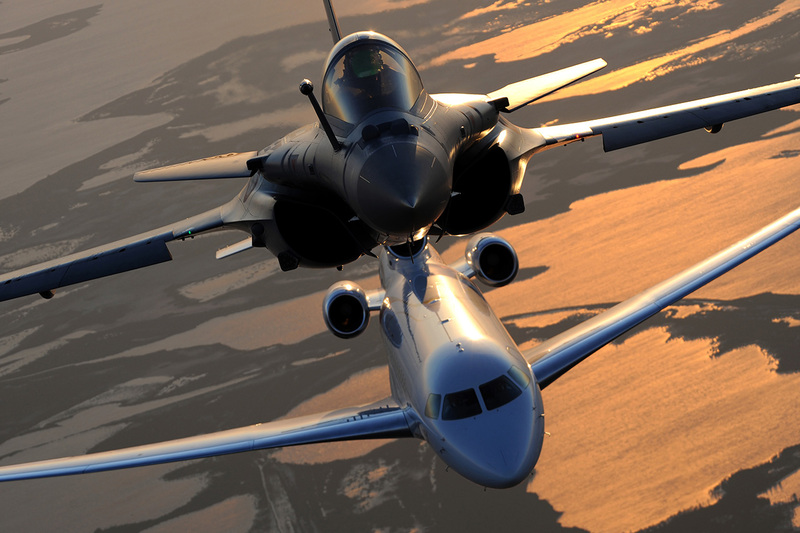 It is expected to achieve further growth in the future," said Dassault Aviation Asia Pacific President Jean-Michel Jacob. 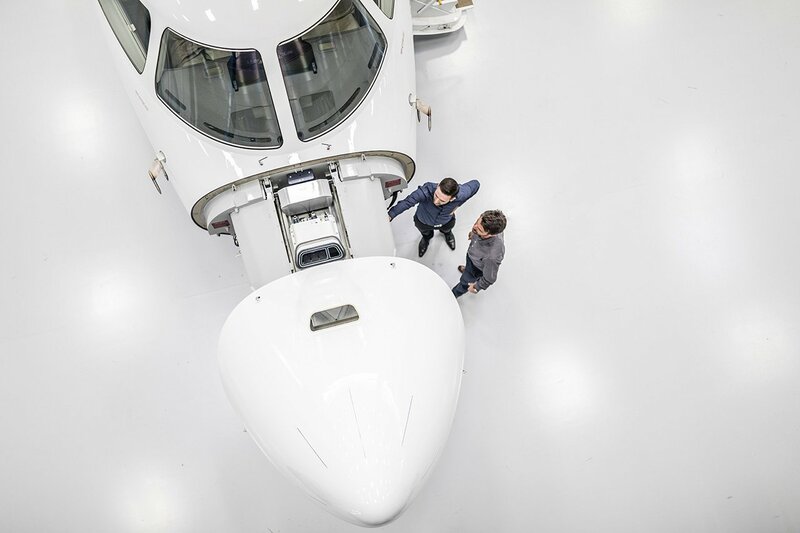 "To anticipate this growth, Dassault Aviation decided it was important to have a factory-owned service center in the region." 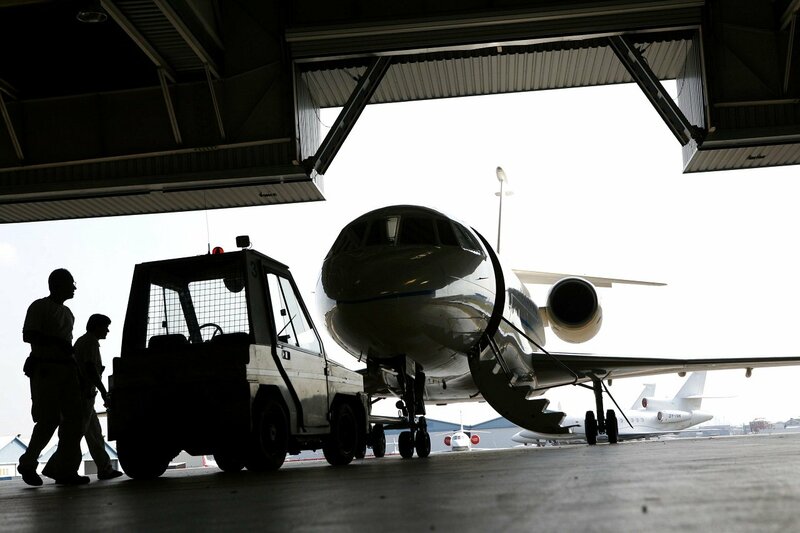 Jacob was speaking ahead of this year's Langkawi International Maritime & Aerospace Exhibition (LIMA), which opens next week. 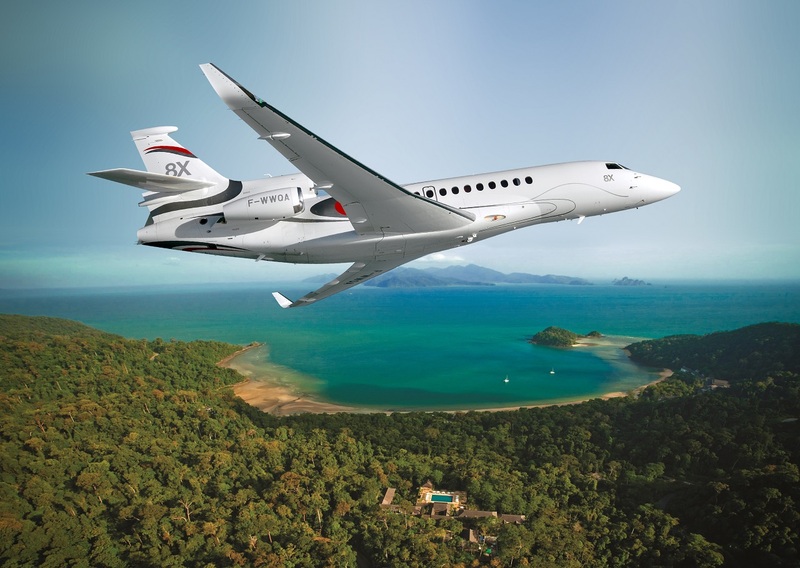 The Dassault Aviation Group will have a strong presence at LIMA, including the company's Falcon 8X flagship aircraft , which will be on display at the show.